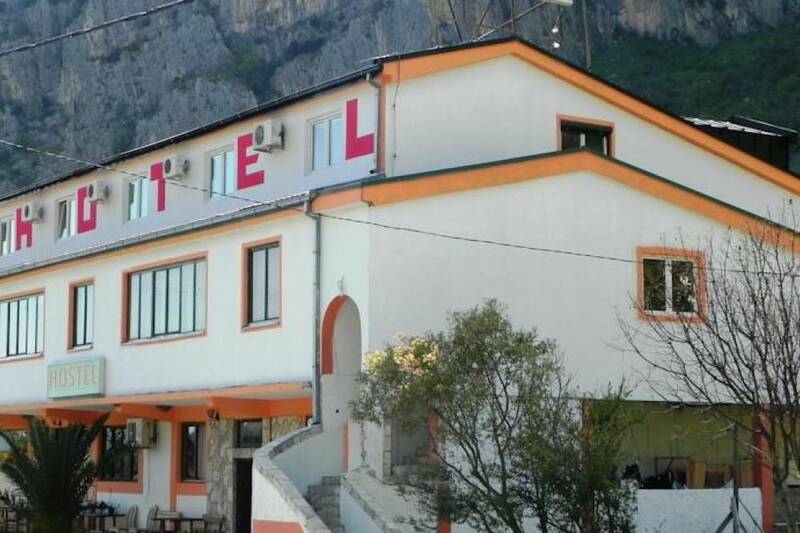 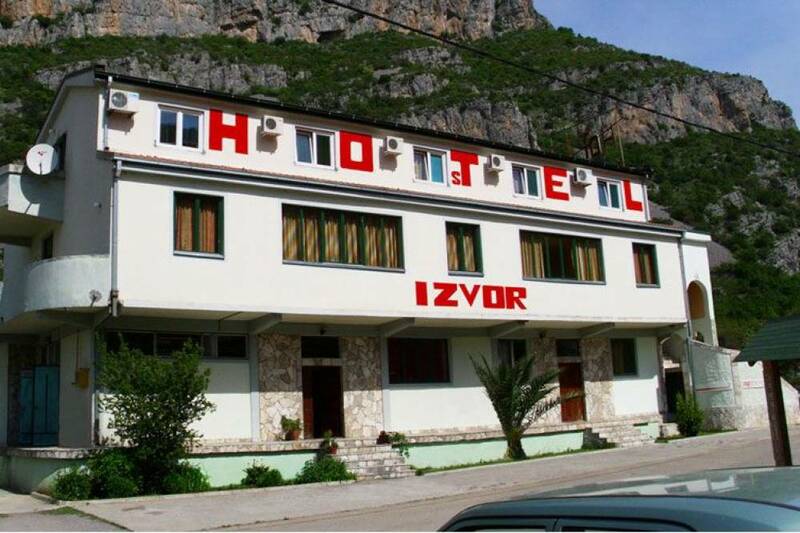 Hostel Izvor enjoys a quiet location, 5 km from the city of Podgorica, at Moraca River. 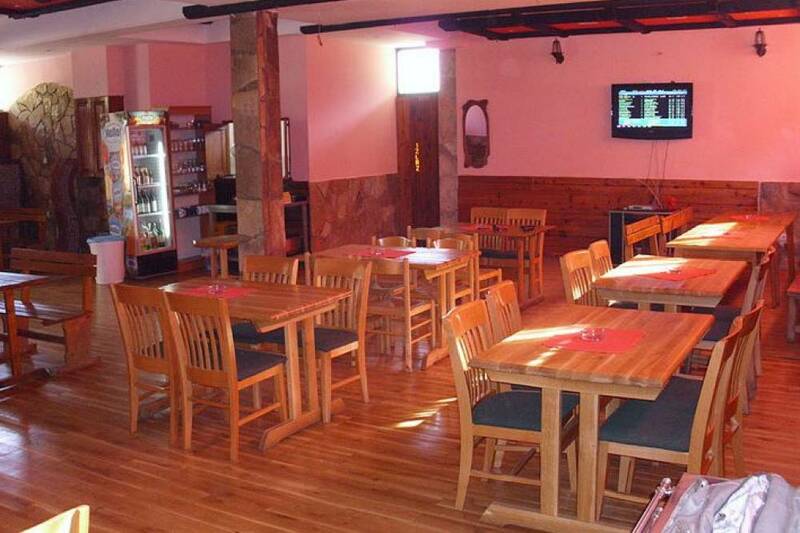 It offers a 24-hour front desk and free private parking on site. 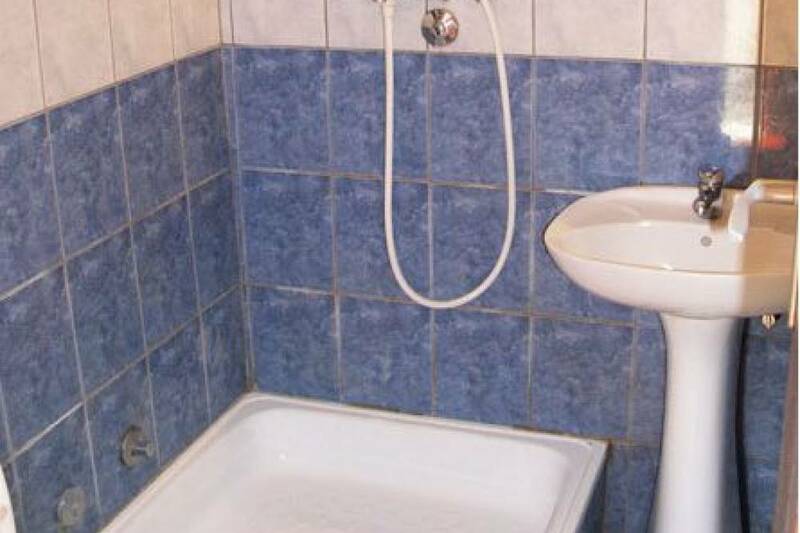 All rooms are individually furnished and offer free access to Wi-Fi. 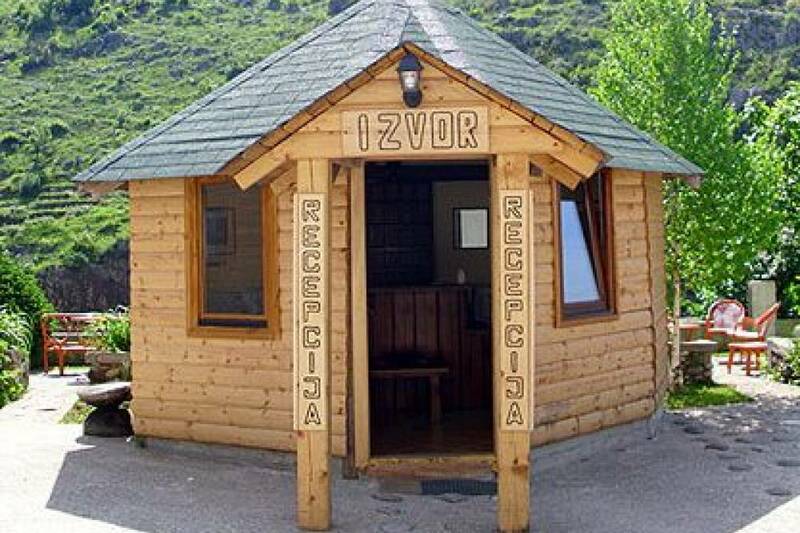 The Izvor has a bar and a restaurant, serving traditional Montenegrin cuisine. 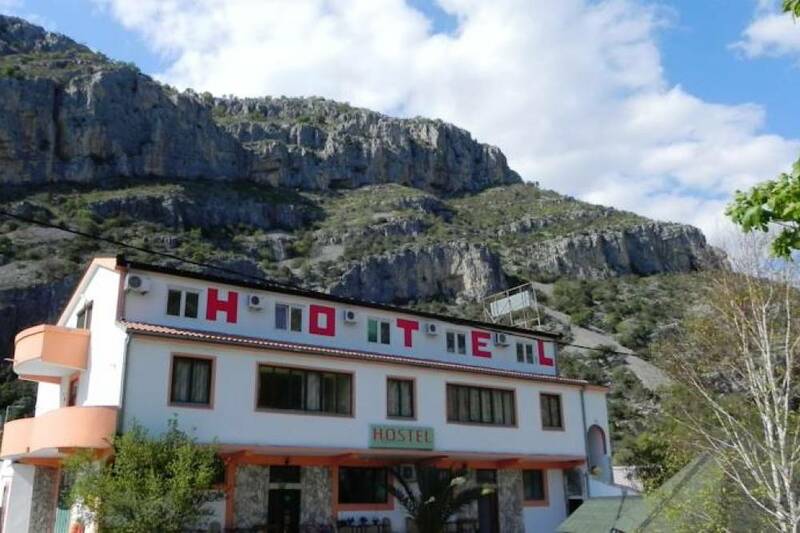 Guests can enjoy the beautiful Moraca Canyon and its many hiking trails. 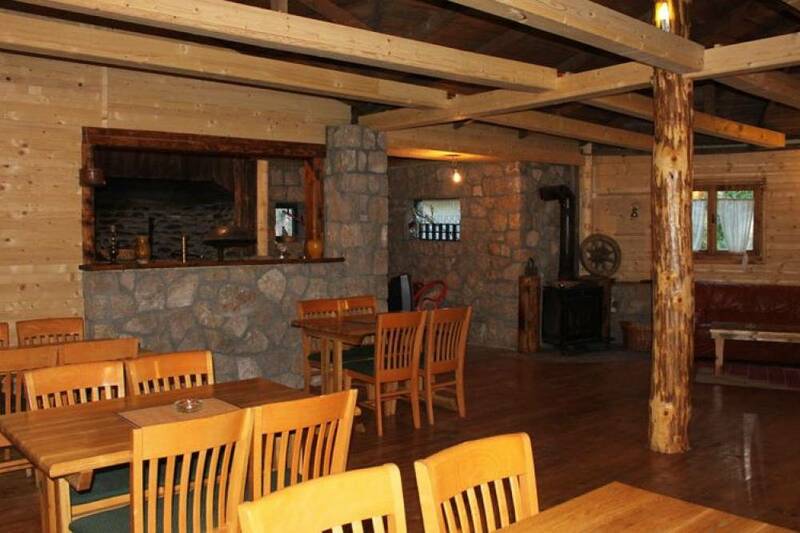 The city of Podgorica boasts many historical sights such as the Montenegrin National Theatre, or the Podgorica City Museum.